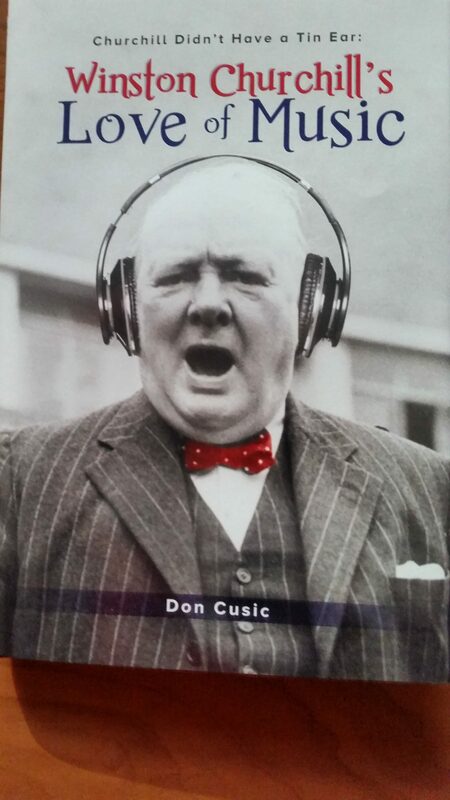 Don Cusic, professor of music industry history, recently published a new book titled, Winston Churchill’s Love of Music. Cusic will also be speaking about the book and Churchill at the upcoming Churchill Conference. This two-day conference, hosted by the Churchill Society of Tennessee, will feature Randolph Churchill as keynote speaker. Randolph is the great-great-grandson of Sir Winston Churchill.